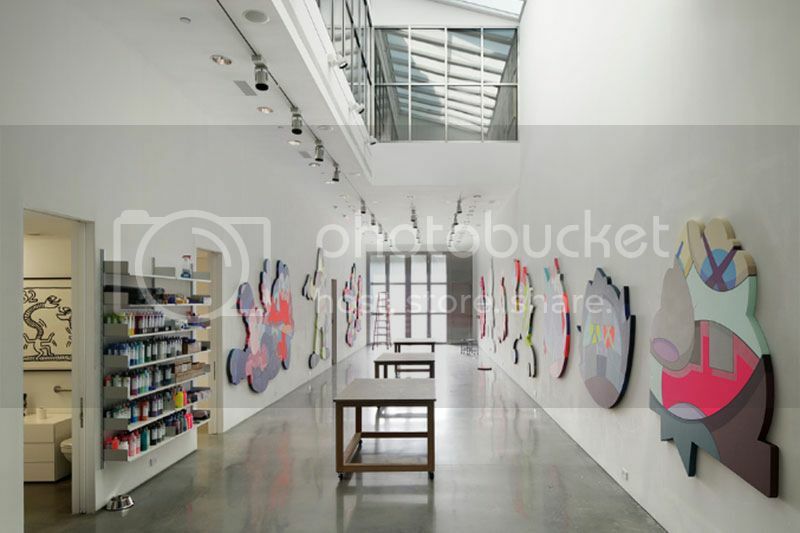 Japanese architecture firm Wonderwall is best known for the beautiful interiors of all BAPE flagship stores, Uniqlo flagship stores as well as the most recent renovation of French concept store colette. 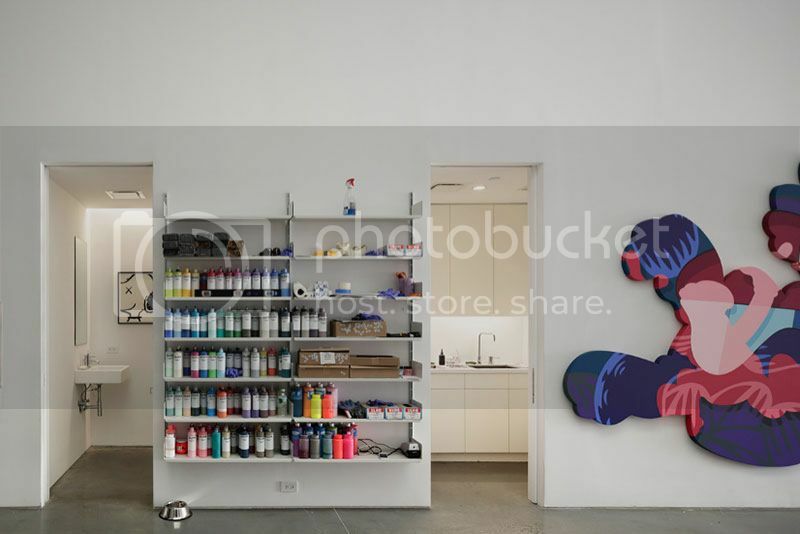 After having designed the OriginalFake store for Brooklyn artist KAWS and his partners Medicom Toy a few years back (the store has closed in the meantime), Wonderwall went on to also design the artist’s impressive Brooklyn studio – the place where all the magic happens. While the brick facade nicely blends in with the neighborhood, a slick open space interior is in vast contrast to that. Signature elements by Wonderwall can be found all over the place, with the mix of steel and lots of glass, being the primary hint that the firm has been involved. 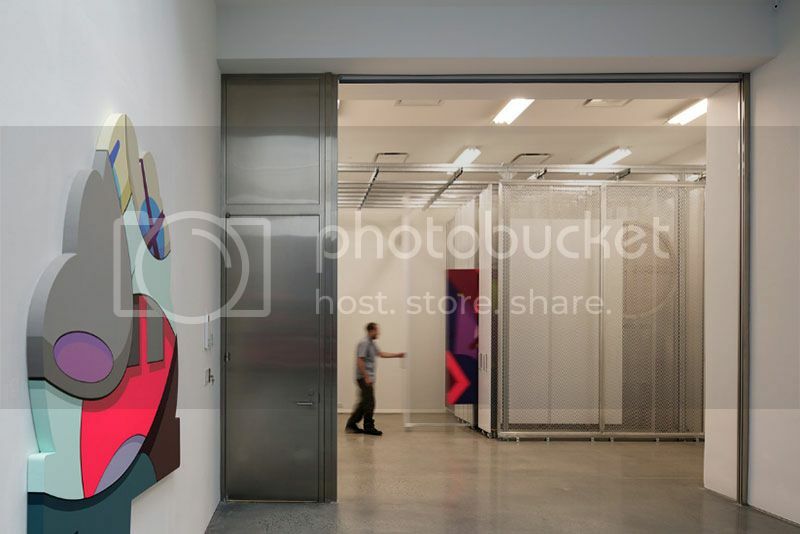 The space almost feels more like a gallery than an artist working space. It is very impressive without any doubt and perfectly underlines the sharp and detail oriented work of the successful artist. 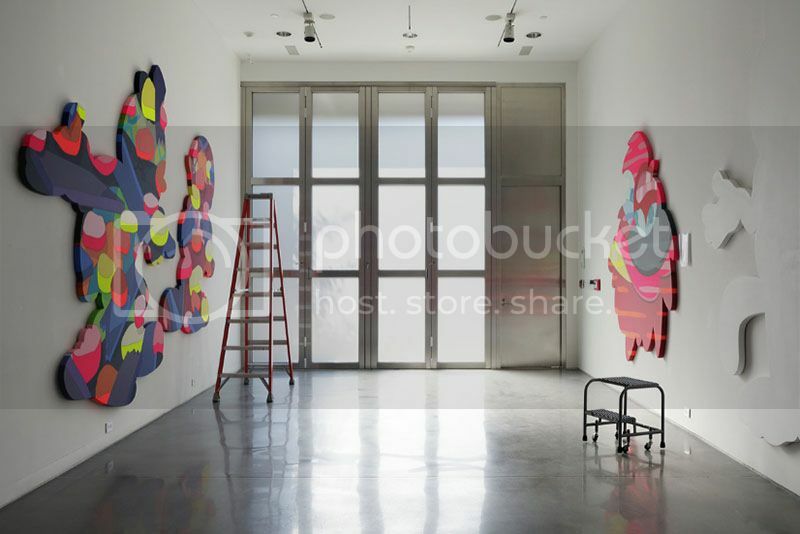 Take a full tour of the KAWS studio here above.